To improve customer service, increase efficiencies and decrease billing issues, Health Partnership Clinic’s Pediatric Medical and Dental staff in Olathe are integrating for a 90-day pilot project. According to Dayna Brinckman, DDS, Chief Dental Officer, the main objective is to bring together a talented and skilled group of individuals who are all moving toward the same goal. “A huge part of this pilot is to focus on customer service and process improvement,” she says. Pediatric patients are now able to schedule both a dental and medical appointment at the same time if warranted. The integrated services are offered on Tuesdays, Thursdays and Fridays, during regular clinic hours. 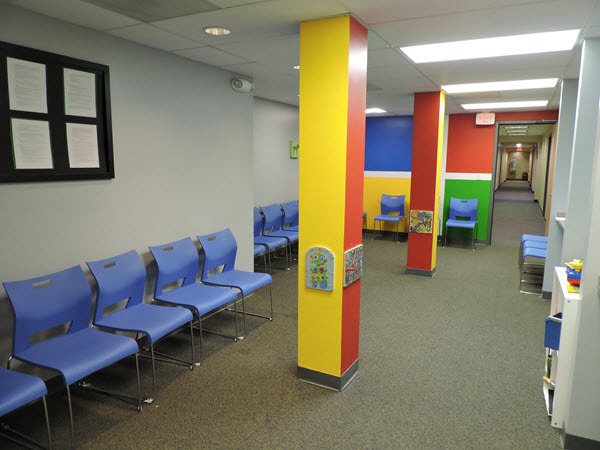 In addition, a dedicated pediatric medical/dental waiting room opened on March 5. Plans for signage are underway. Patients seeking pediatric medical and dental care (including the Pediatric Walk-In Clinic) should enter through the East entrance doors; adult patients should enter through the West doors as they’ve done in the past. 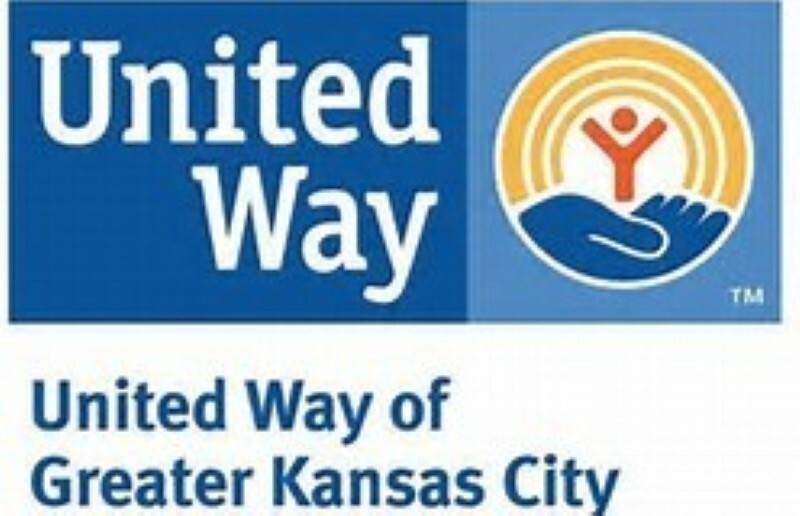 The pilot project includes a realignment of staff duties so you may notice some new faces. The provider team includes Dayna Brinckman, DDS; Emily Bush, MD; Kare Lyche, MD; Nader Rastgoftar, DDS; Anne VanGarsse, MD; and Liz Vasquez, MPAS, PA-C.
“With this new model, our hope is to improve our patients’ experiences with great customer service and streamlined access to our services as well as to promote our pediatrics and dental services,” Dr. Brinckman adds. The clinic plans to survey pediatric patients and their parents regarding the new changes.